On Monday, Sears Holdings (SHLD), once the largest U.S. retailer, announced that it has filed for bankruptcy protection after years of financial struggles. Eddie Lampert, who has served as the company’s CEO for the last five years, also announced that he will step down from the position, effective immediately, but will remain chairman. As part of the 125-year-old retailer’s bankruptcy, Sears will close 142 stores by year-end, with an additional 46 store closings already planned for next month. For decades, Sears had suffered from problems as big box competitors, such as Walmart (WMT) and Home Depot (HD), gained shoppers’ favor. 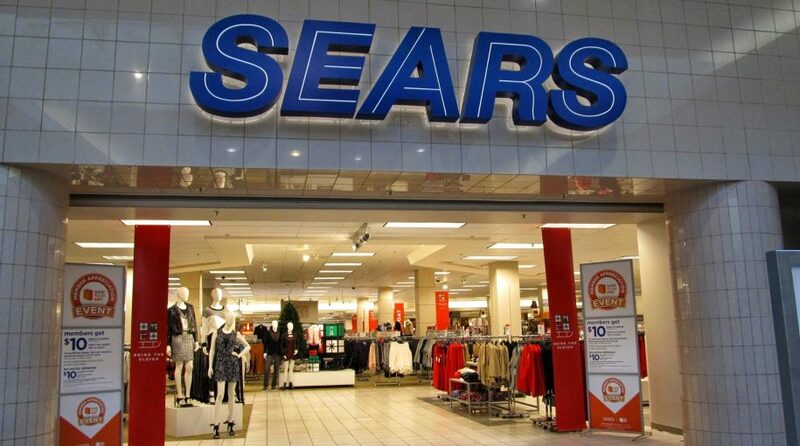 Sears also struggled to keep up with Americans’ shopping habits as online giants, such as Amazon (AMZN), began to rise.